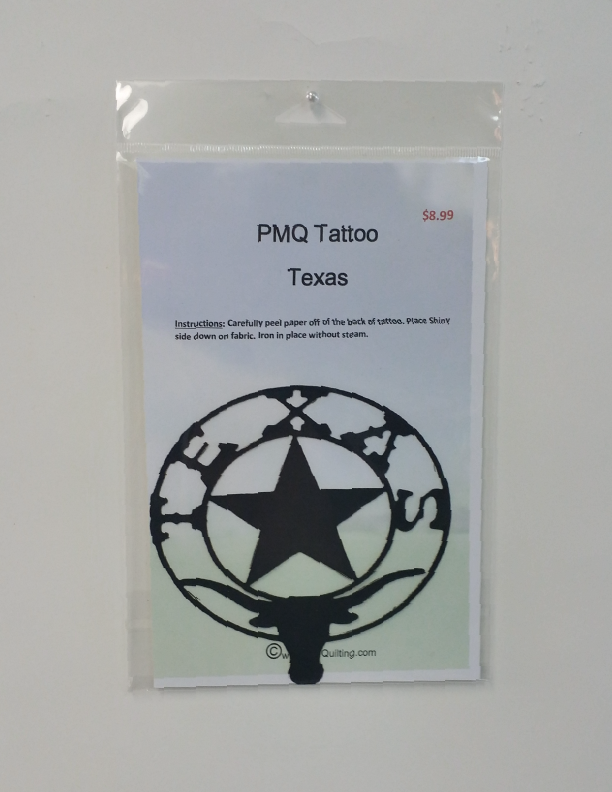 Instructions: Carefully peel paper off of the back of tattoo. Place Shiny side down on Fabric. Iron in Place without steam.